Under aged people are working in public places in the Bulgarian city of Burgas, the city's municipality has announced. 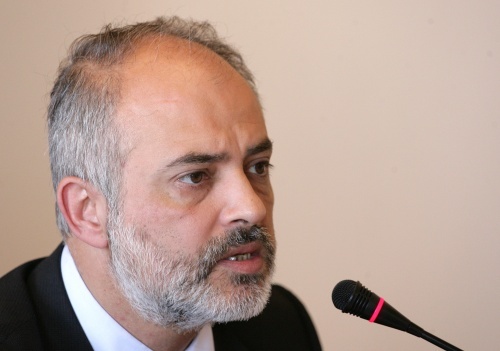 The Bulgarian Labor Minister Totyu Mladenov, the governor of Burgas, Konstantin Grebenarov and representatives of the Labor Inspectorate have performed a collaborative check in Burgas and have concluded that minor have been hired by employers. In the checked public restaurants, cafes and bars, out of 62 employees, 23 have declared a 4-hour working day. Also, 7 people, including 3 minors, have not signed labor contracts. The goal of the check was to establish whether owners of public restaurants, cafes and bars, comply with the working hours and labor contracts requirements.